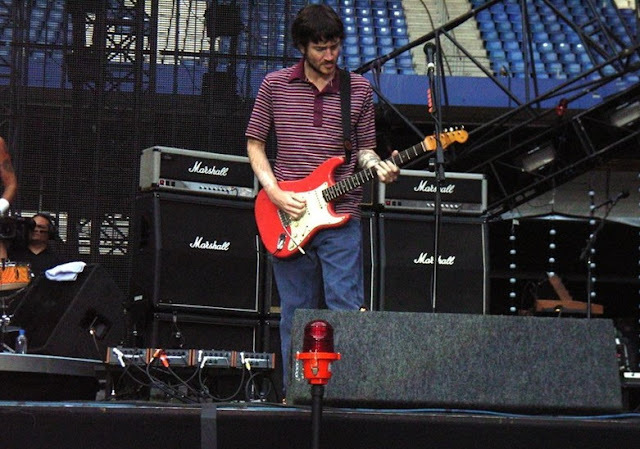 In an interview in 2012, Josh Klinghoffer said that he used 3 amps, and one of them was, like John used, a 200w Marshall Major. 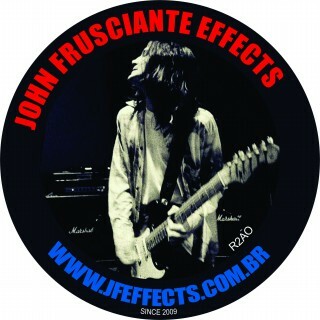 He said he had all 3 of them on at the same time, and that he set them up according to the "amp theory" that John taught him, which consisted in leaving the amps on what we call "the edge of breakup" (where the valve amp starts distorting) to obtain a particular sound. Do you remember this theory? Do you have anything to add to it? Dave Lee: "Basically yes. The gain and volume are pushed as far as they can without reaching any real distortion. Gives supreme "punch"."